Shen Can (沈粲, ca. 1380-?) 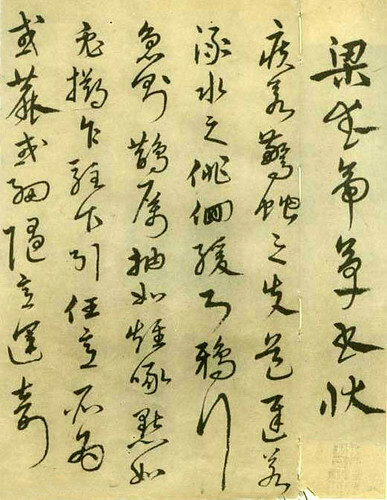 was a calligrapher of the Ming Dynasty. His courtesy name was Minwang (民望) and pseudonym Jian’an (簡庵). Shen Can was the younger brother of Shen Du (沈度). 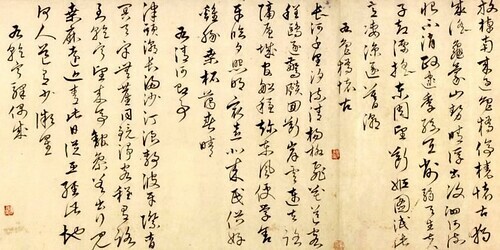 Both of them were selected as master calligraphers to compile official documents at the Imperial Academy in 1403. Like his brother, Shen Can also excels in the regular script in small characters. 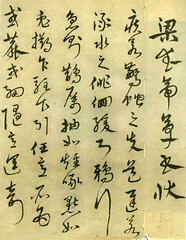 In his late years, however, Shen Can preferred semi-cursive and cursive scripts instead.